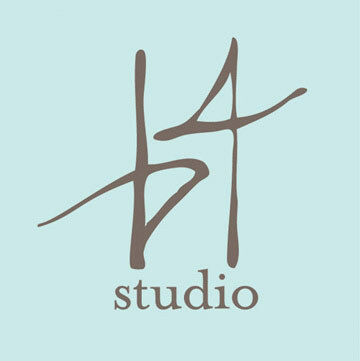 B4 Studio creates a custom bid for each project. This bid allows a business or individual to asses the costs associated with elements of a project. This customized process ensures that the end product is both affordable and appropriate for your business or organization! *Each project is different, and often requires a combination of graphic, web, photo, or video skills along with various equipment and software. Therefore pricing cannot be guaranteed.